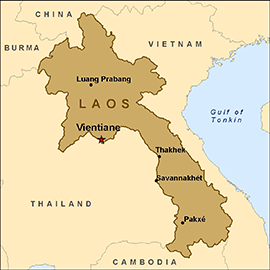 Hanoi’s influence over Laos extends as far back as the early 1950s when the Pathet Lao communist movement was created inside Vietnam. It was essentially under Hanoi’s direct control until its eventual victory in 1975, after which it allowed Vietnam free reign over the country’s affairs, including the stationing of troops. On paper at least, these were withdrawn in 1989, but Vietnam’s military still has close cooperation with its Laotian counterparts, showing that the common revolutionary struggle between them has not been lost throughout the post-Cold War years. Vietnam is currently the second-largest foreign investor in Laos, and the two sides have pledged to carry relations even further. 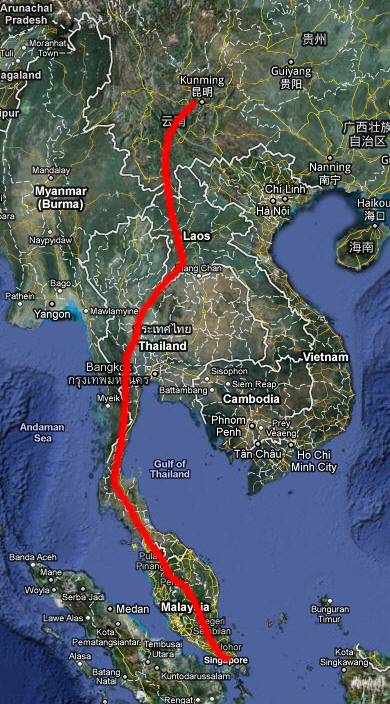 It’s expected that the Thailand-Vietnam railroad traversing Laos will be a key component in actualizing this goal, since it symbolizes an understanding by both sides of Laos’ geostrategic goal in facilitating interregional trade. 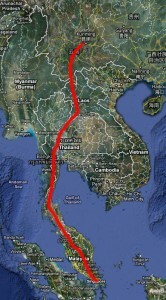 The interests of Thailand, Vietnam, and China in Laos all have one thing in common, and it’s that the nation’s geopivotal placement gives its partners strategic depth and a forward operating location within the region. During and after the Vietnam War, Hanoi used Laos as a springboard for projecting influence along the Thai border and safeguarding its own vulnerable western flank. Having a satellite state along its border (just as Cambodia was at the time) was necessary for insulating Indochina’s hegemon from conventional Western subversion, which was bound to occur due to Washington’s resentment over its humiliating defeat in the region. 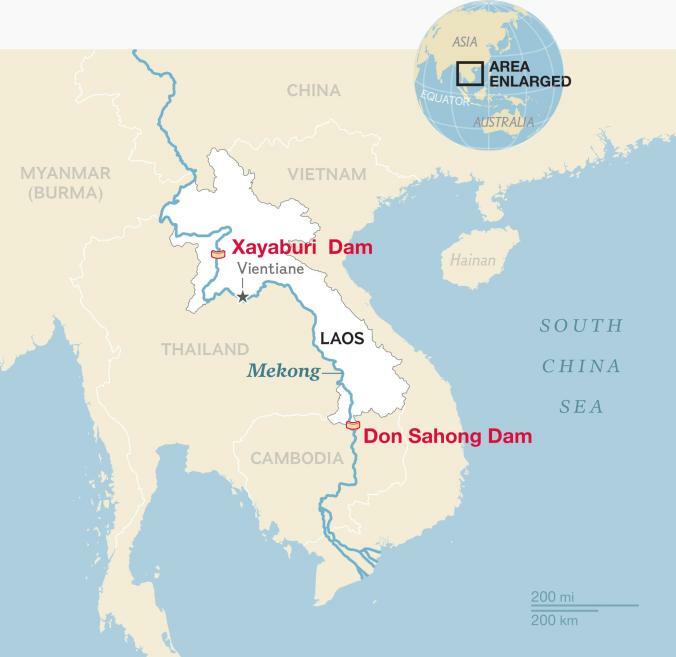 Nowadays, Vietnam’s strategy of trying to keep Laos snugly under its wing is thought to prevent Vientiane from taking unfriendly steps towards Hanoi, especially as regards the Mekong River dam projects (which seems to be a losing battle for Vietnam thus far).